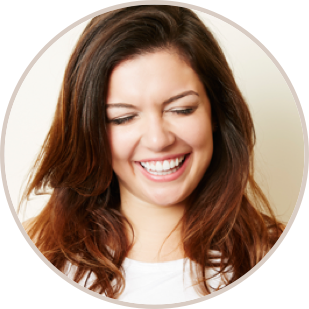 Our mission is to change the conversation around women’s health and to make ladies’ lives significantly easier. We’re working hard to create pioneering technology, insanely convenient services, and top-notch content for the Monthly Gift community. And we’re loving every second of it. We started this company because we were tired of all those late night tampon runs and pads made of toilet paper, overstocking and yet somehow always running out of supplies at just the “right” moment. Simply put, we were fed up of feeling like our periods owned us and we were sure there was an easier way for women today. We’ve assembled the raddest gang in New York City, a talented and dedicated group of gals and guys from all walks of life. Our backgrounds may be varied, but our passion is the same: empowering women to take control of their health and having a ton of fun along the way. We are devoted to improving women's health and happiness. We take this commitment very seriously and are fortunate to work closely with Dr. Frandina as a medical advisor. Her experience, knowledge, and compassion are an invaluable resource for us as we move forward with our mission to provide the best quality products to our community. 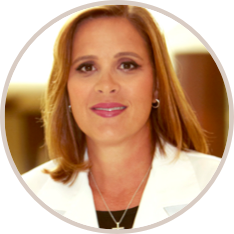 Dr. Frandina graduated from the State University of New York at Stony Brook, School of Medicine in 1997. She then completed her residency at Stony Brook University Hospital in 2001. She became Board Certified in December 2003 and is a Fellow of the American College of Obstetrics and Gynecology. She then went on to be an Assistant Clinical Professor of OB/GYN at New York University School of Medicine until 2010. 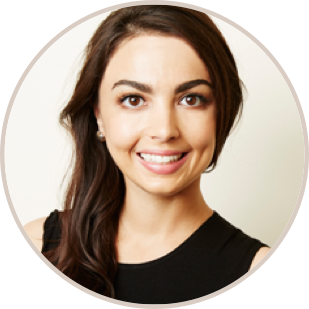 She is currently in private practice in Lake Success, NY, with privileges at North Shore University Hospital and Long Island Jewish Medical Center. Her special interests include abnormal pap smears, colposcopy and hormone replacement therapy.